While Tesla‘s Powerwall may be the most well-known residential solar energy storage system, it’s not the only one – and it’s facing increased competition. Nearly all major residential solar companies are now developing a similar household energy storage system, either independently or in collaboration with another company. Among those companies, SunRun, Vivint Solar and SunPower are the most viable competitors to Tesla’s residential solar operations. The increased competition is good news for consumers as well as the renewable energy sector generally, indicating that the industry is maturing and spreading. SunRun now maintains the largest market share in the American residential solar industry, in part thanks to its ability to work with internal and external installation partners. This means that SunRun is able to more quickly scale up its distribution. The company’s Brightbox system incorporates LG Chem batteries into a control system (designed by SunRun) and is currently available in Arizona, California, Hawaii, New York, and Massachusetts, with more states coming online in 2018. 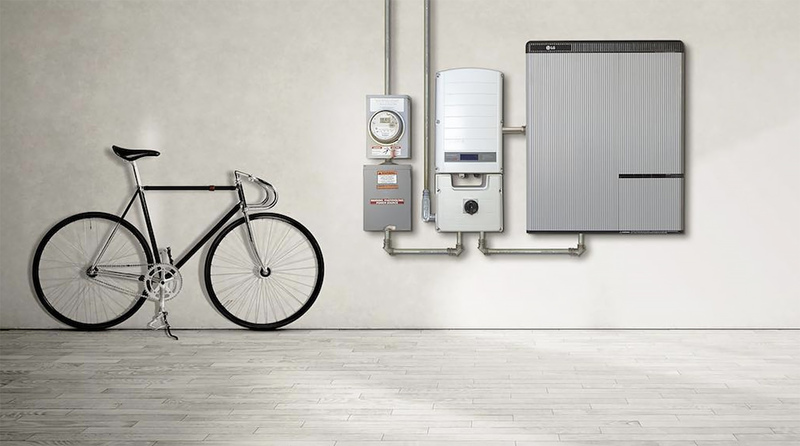 Vivint Solar is collaborating with Mercedes-Benz to develop a 2.5 kW-hr energy storage system that can be expanded up to a 20 kW-hr system for household needs. Mercedes-Benz already has energy storage products available in the more developed European market, which puts it in a good place as the American market grows. 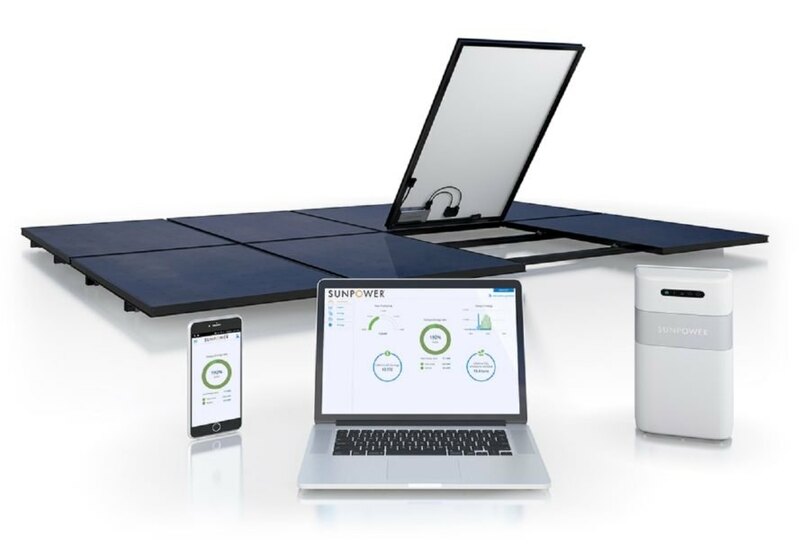 Last but not least, SunPower will launch its home energy storage system under its Equinox product line in 2018. Because they are geared towards high-end customers, those with the most funds to invest in new technology, it may see more rapid growth than its competitors. Regardless of the commercial success of any individual company, the flurry of activity in the American residential energy storage is a welcome sign as the United States, like the rest of the world, must move forward towards a clean energy economy. SunRun's Brightbox energy storage system is just one of several that are giving Tesla's Powerwall a run for its money. SunRun's Brightbox installed next to more traditional residential utility hardware. SunPower's Equinox communicates with your devices to share information and take commands. While Tesla's Powerwall may be the most well-known residential solar energy storage system, it's not the only one - and it's facing increased competition. Nearly all major residential solar companies are now developing a similar household energy storage system, either independently or in collaboration with another company. Among those companies, SunRun, Vivint Solar and SunPower are the most viable competitors to Tesla's residential solar operations. The increased competition is good news for consumers as well as the renewable energy sector generally, indicating that the industry is maturing and spreading.